Driving in Australia, especially in the warmer months, can be very uncomfortable without a working air conditioning unit. As the summer months are fast approaching, we are all getting ready for the warmer season and we should be adequately prepared. Imagine a trip down a desert road without the AC on and you will really feel the heat. It is a must for any Aussie driver to have the AC unit in working order at all times. So, how do you keep the AC unit at its best? There are two important things to remember when trying to keep the AC unit functioning: periodic maintenance and Freon levels. 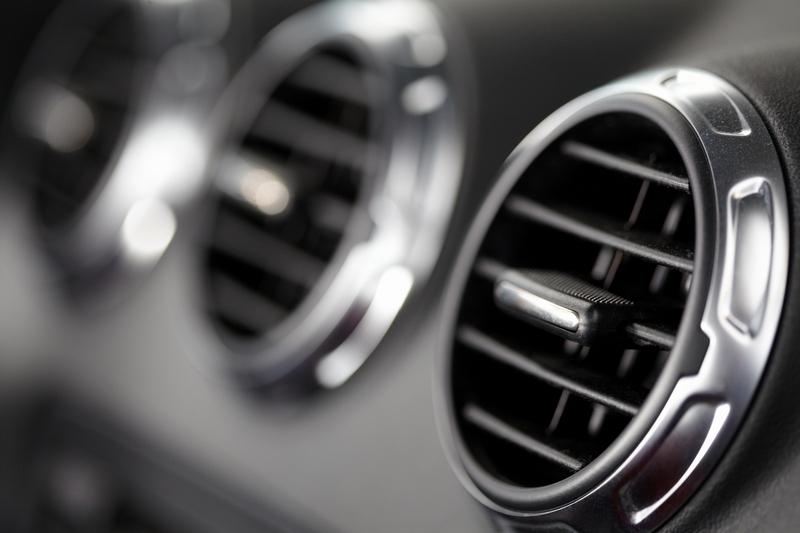 If you ever had a quick read of your car manual under the air conditioning section, it will state that you need to have your AC unit cleaned from time to time. Well, some say it can be a yearly maintenance schedule or it can be shorter or longer. The idea is to keep the airways free of debris. Dirt and grime can build up in the ducts and moving parts. Clogged ducts can reduce the cooling efficiency and will strain the blowers. It would be wise to have the internals cleaned, let’s say, every year. It would be sooner if you drive through the dessert or muddy terrain. The second part of AC maintenance would be having Freon levels at the optimal state. Freon is the fluid that cools the air in the AC unit. Not having enough coolant in your AC unit will decrease the efficiency of the unit. So when you start feeling that the AC unit is not as cool as before then you might want to check on the level of the coolant. Having your AC unit periodically maintained by a professional will ensure that it will function when you need it. It also saves you a lot of money since having your AC breakdown will cost a lot. So, if you haven’t had any maintenance done on your AC unit, now would be a good time. And better do it before going on that long summer road trip. Drive safe and keep cool!